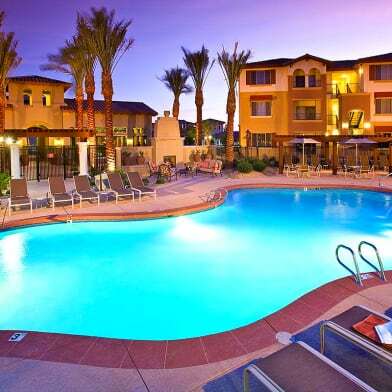 Look no further for great apartment home living in Goodyear, AZ because you’ve found it at Serafina Apartments. Just minutes from restaurants, shopping, parks and schools, Serafina Apartments has a great location that is guaranteed to make your life comfortable and convenient. 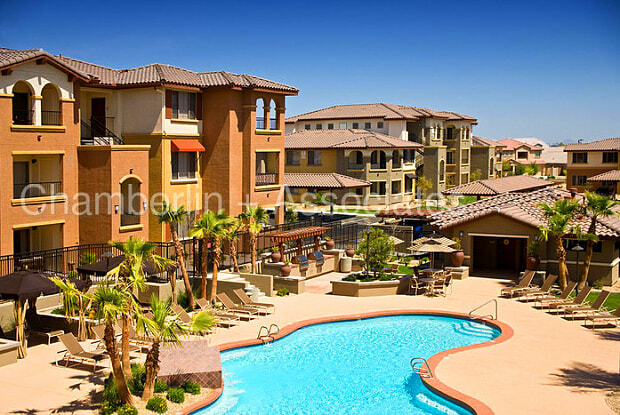 We offer 3-12 month lease short term rentals We have 8 different floor plans from 1, 2 & 3 bedrooms to choose from. 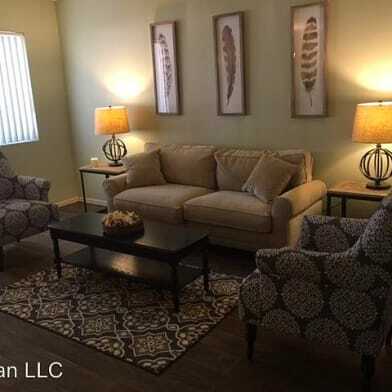 Finding the right apartment home to fit your needs has never been easier. 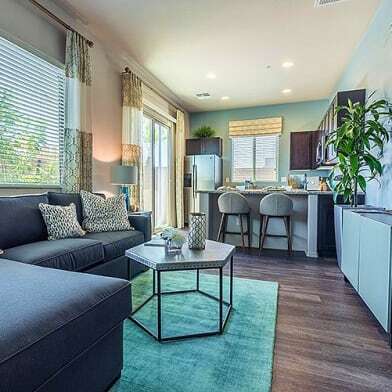 Our apartment homes feature air conditioning, balcony or patios, carpeted floors, covered parking, dishwashers, extra storage, pantry and walk-in closets designed to enhance your style of living. Make life fun again with Serafina Apartment Homes. Our community is proud to offer many great outdoor amenities sure to excite every member. Enjoy some fun in the sun at our shimmering swimming pool or play at 1 of our 2 playgrounds. Cook outside and enjoy some time at our picnic area with barbecue. Burn off the frustrations of the day in our state-of-the-art fitness center or relax in our soothing spa and hot tub. 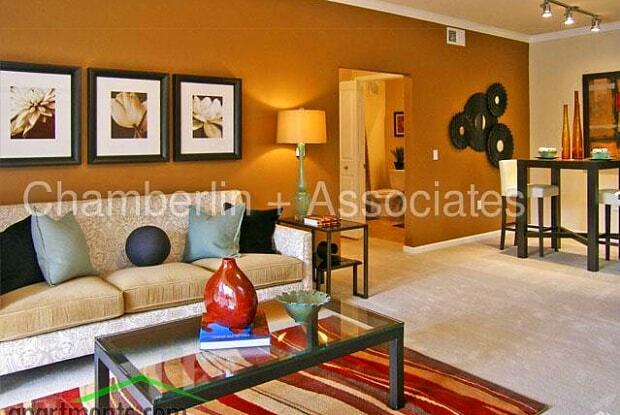 See why Serafina Apartments is the perfect place for you to call home. Contact us to schedule a showing. Have a question for 15400 West Goodyear Boulevard North?